When my dad was boy he used to make his own crystal sets, small radio receivers so finely tuned if you breathed hard they’d go off the exotic overseas broadcast you were picking up. 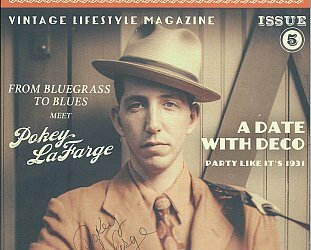 Within his lifetime he lived from crystal sets into the CD age. 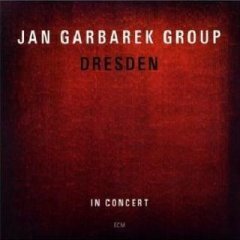 I thought of this when Jan Garbarek’s new album Dresden arrived in late 2009. 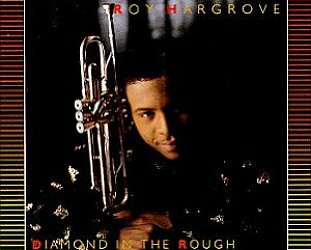 I remembered I first came on this austere saxophonist’s music through reading reviews in the NME and Melody Maker of his 1978 album Places, then ordering it on spec from a shop in London. Quaintly, I -- and thousands of others in New Zealand -- used to do that: read reviews, buy postal notes to send overseas, and then wait for the records to arrive six weeks later. In Auckland you’d collect them from some place at the bottom of Symonds St where you’d present ID and explain the contents of the cardboard box were for personal use only and not being on-sold. They weren’t such good old days. I suspect that effort led to my attachment to the artefact: I still buy records and CDs, some old and some new, and like having the object in my hand. And I keep them. 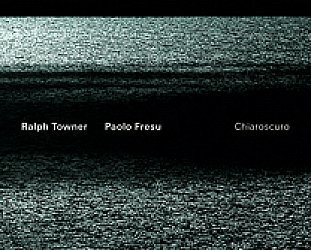 Right now I’m looking at Places with its bleak, black’n’white landscape on the cover which parallels the refined, stark music within. Inside the sleeve I have yellowing reviews from NME and Melody Maker. 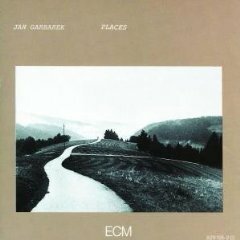 Places was the first ECM album I ever bought (the descriptions made it sound like Eno’s sonic landscapes, and were spot on) and I’ve followed Garbarek’s career since. 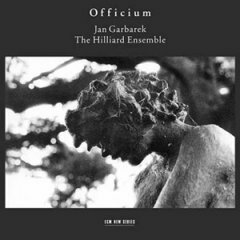 Garbarek from Norway -- against the odds given his sometimes icy tone -- gave ECM its hit album Officium in ‘94 when the label’s boss Manfred Eicher paired him with the Hilliard Ensemble (a vocal group) for music which was as enticingly ethereal as it was stark and probing. 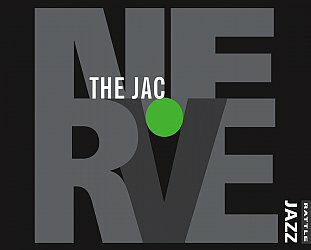 Garbarek has also recorded with the challenging (and all very different) guitarists Terje Rypdal, Ralph Towner, Bill Frisell and David Torn; with the late Sufi singer Nusrat Fateh Ali Khan and with oud player Anouar Brahem; and been on albums by people as diverse as pianist Keith Jarrett, folkloric guitarist Egberto Gismonti and Indian violinist L. Shankar. 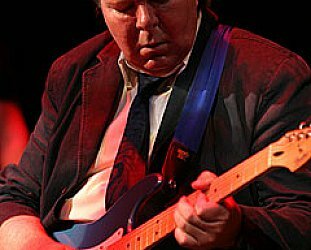 He also helms his own line-ups and on Dresden, a generous double disc recorded live in October 2007, his group includes longtime pianist Rainer Bruninghaus (who came to New Zealand in the Seventies for some challenging concerts), electric bassist Yuri Daniel and drummer Manu Katche who has played with the likes of Jeff Beck, Youssou N’Dour, Manu Chao and Sting. 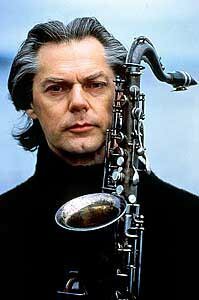 There’s an emotional stillness at heart of Garbarek’s music and here, even when he soars skyward with his biting, signature tone, you never sense any restless spirit. The calm can be quite eerie, and the intensity of focus and emotion. 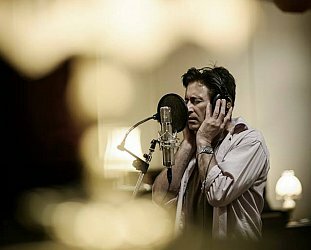 The beautiful ballad There Were Swallows (originally on his ‘93 album Twelve Moons) finds him at his most translucent, Paper Nut (written by L Shankar and which dates back to the early 80s) at his most transcendent. Daniel plays fluid passages (notably his solo spot Tao which is like a more restrained Jaco Pastorius) and curiously it remains to Bruninghaus, a man once more likely to wrestle a piano into submission, to deliver some of the more romantic and lighter passages (Milagre Dos Peixes). Garbarek followers have been a little starved lately -- this is his first album in six years -- but the expansiveness here makes up for the wait. If the guy is new to you, you could comfortably start here. And you don’t even have to send off for it and wait for the package to find out what it actually sounds like, you can sample here. These are better days I think.